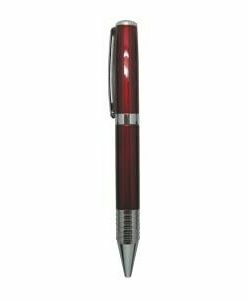 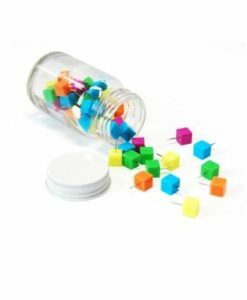 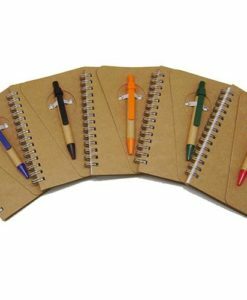 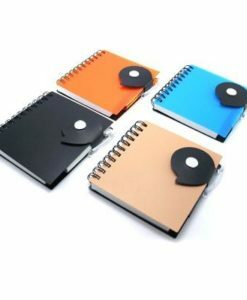 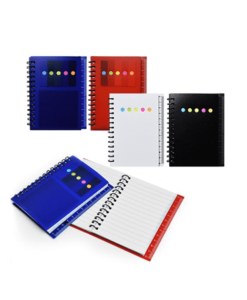 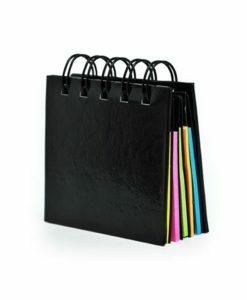 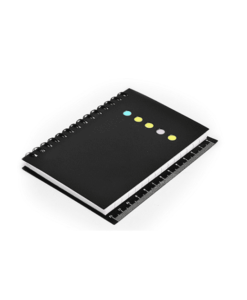 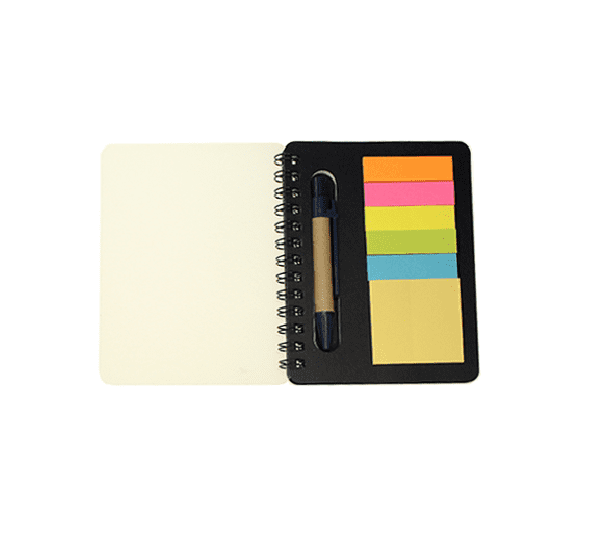 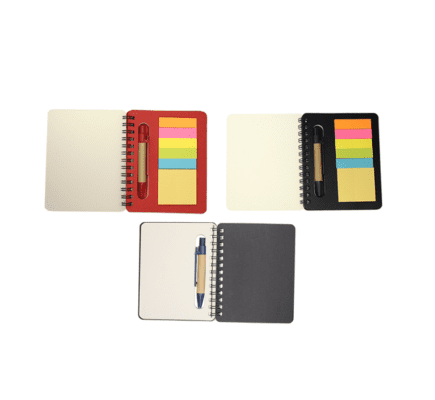 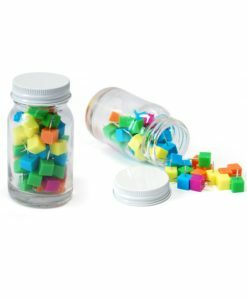 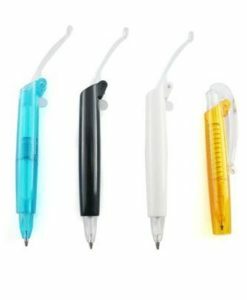 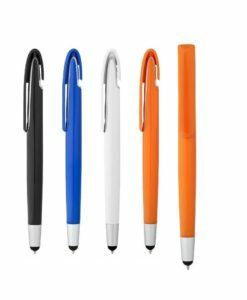 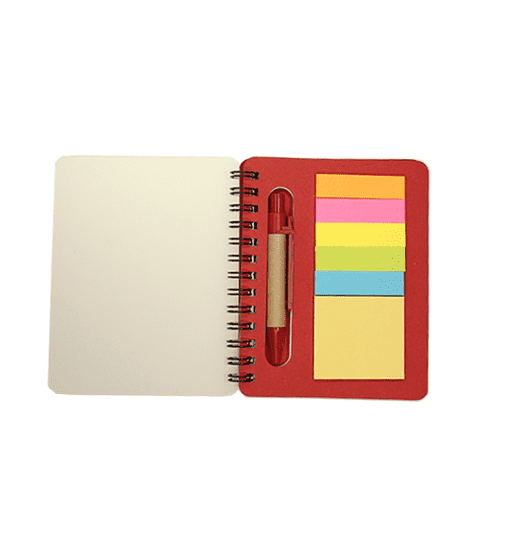 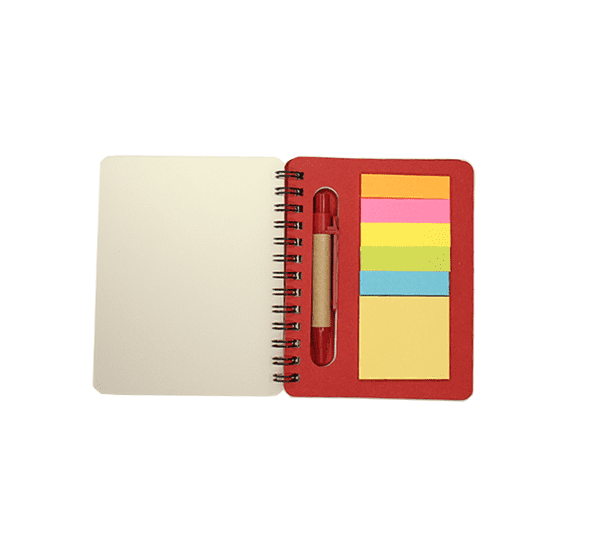 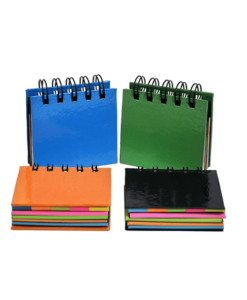 It is used for notes, numbers, lists and stick them on papers, desks and other places wherever needed. 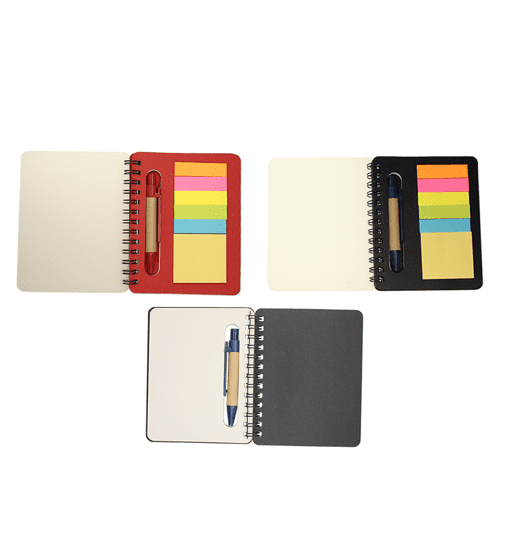 Plain writing paper: 70 grams, 40 sheets. 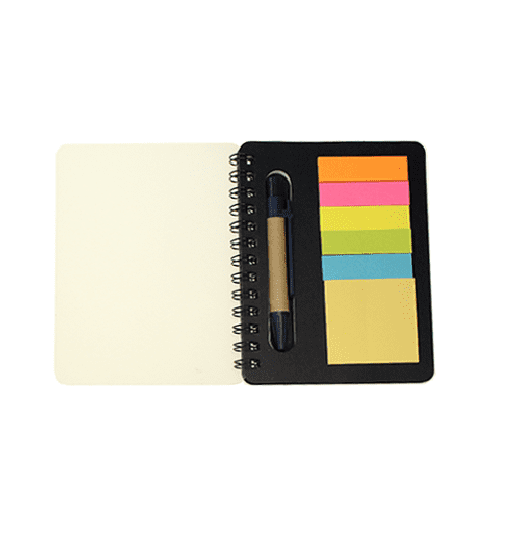 Colour post its: 70 grams, 25 sheets.